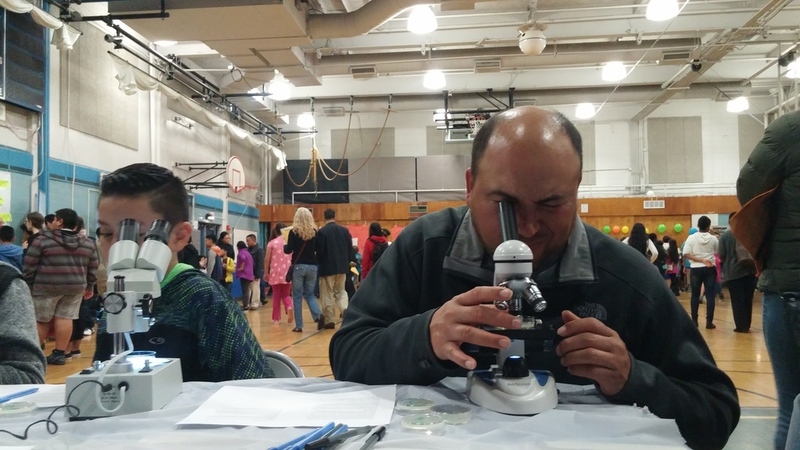 FiLS Program takes part in STEAM night! 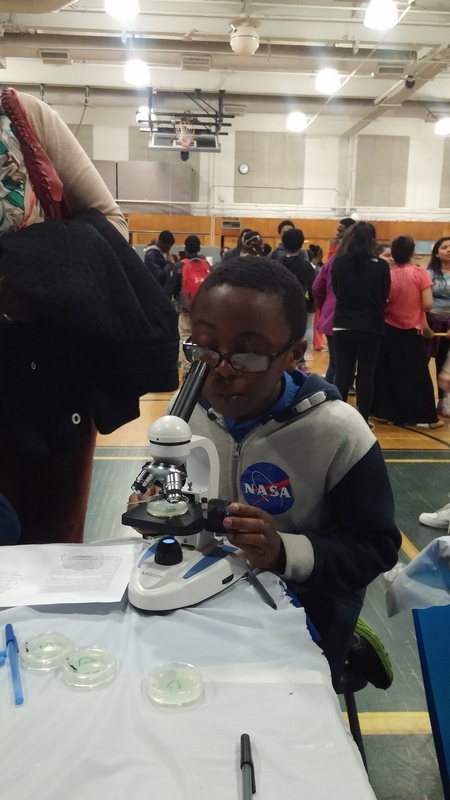 April 7th, 2016- The FiLS Program was able to take part in STEAM night at A. Mario Loiederman Middle School in Silver Spring. 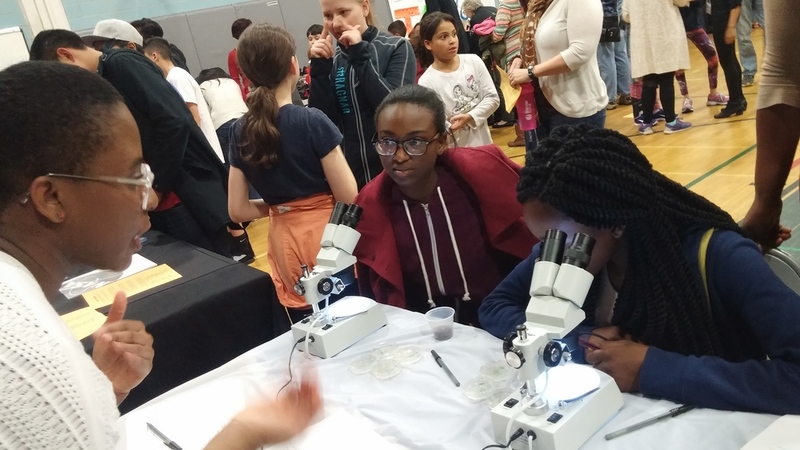 Students and their families were able to observe the worm Caenorhabditis elegans under the microscope and dissecting scope. 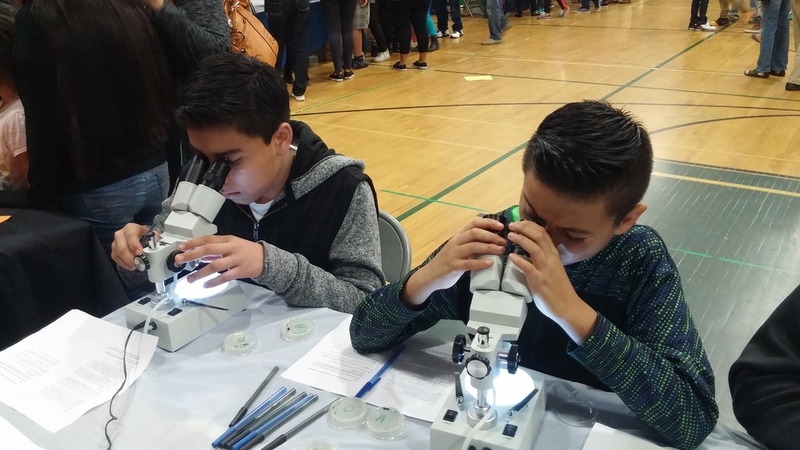 These types of events allow students to be exposed to ideas and organisms that they may not have a chance to encounter during the school day and year. Older PostWiggling to worm movement!